During my final semester at FSU, I took an advanced web applications class. In this class we used Flex (Flash) to design and code a variety of projects. Despite Flex already being a somewhat outdated language, I was able to produce some programs I am pleased with and get a basic understanding of what goes into programming. After a few preliminary apps we designed, we were then given an assignment to create a downloadable app that used XML for the data. There was to be a home page, a list of teams tab showing wins and losses, game schedule, and team rosters. 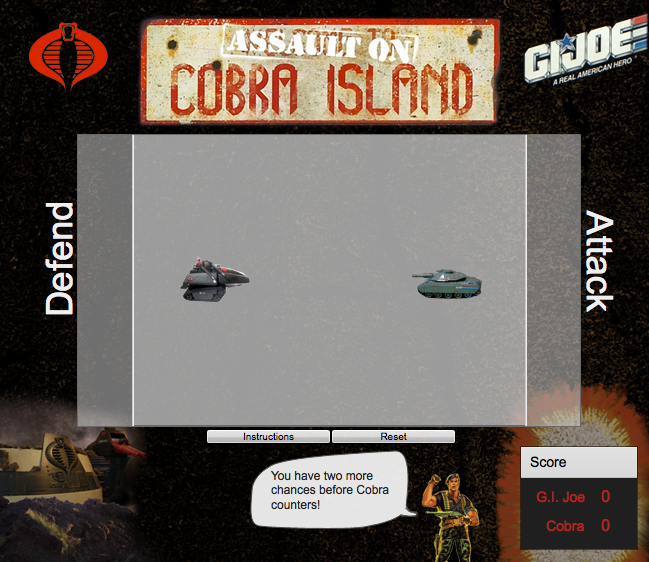 Later in the semester, we were tasked with creating a game. The premise started out as a football game. Using the keyboard, two opposing sides faced off to cross the other team’s line. The assignment called for us to incorporate our own design, sounds, and graphics. So I tweaked the premise to that of a G.I. Joe-themed game. This project allowed us to incorporate some PHP into our app. 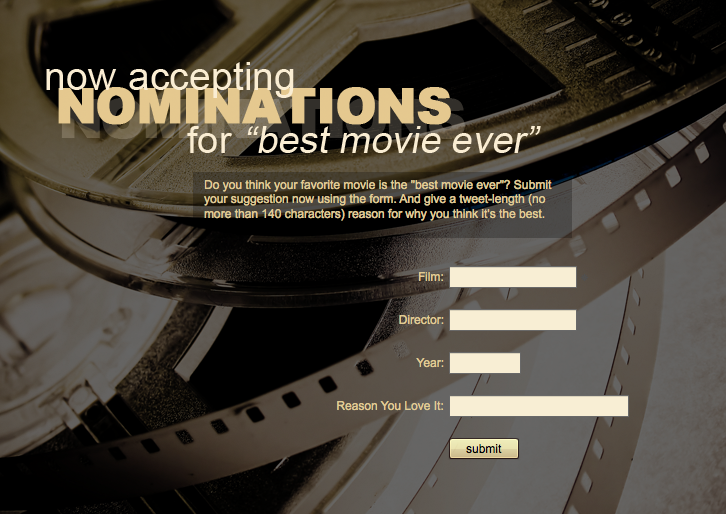 Users of the app can suggest a nomination for the ‘best movie ever’ and then that suggestion gets added to a PHP database. This was the final project and combined several of the elements we had learned into one app. 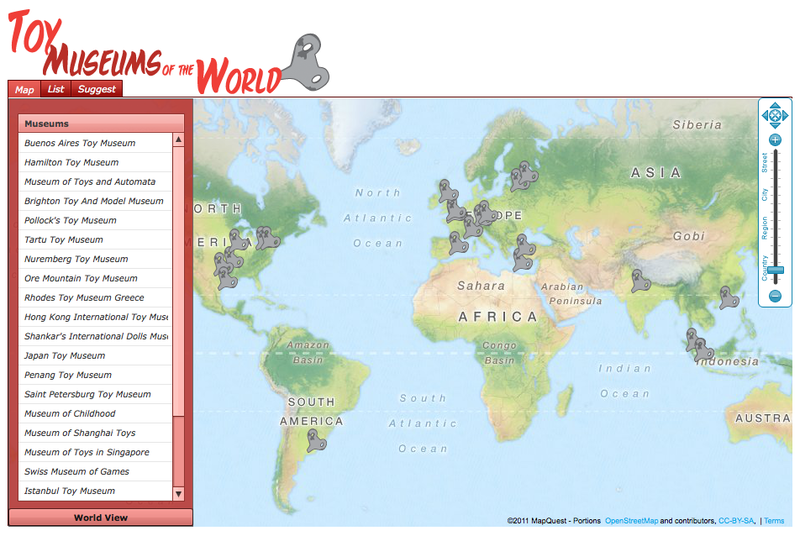 Mapping points, integrating XML, and using PHP to keep track of suggestions were all incorporated into this “Toy Museums of the World” app. The projects listed here were the later ones. All of my projects from this class can be viewed here.